Those tiny nuances in sloppy handwriting could be bad news for treatment. 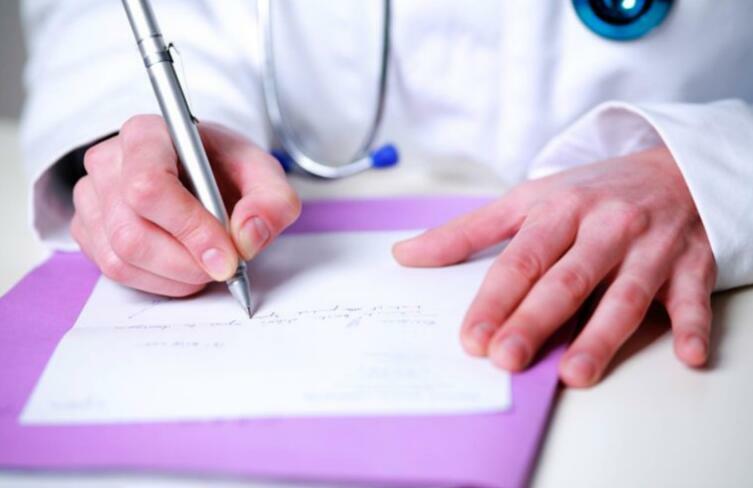 A 2006 reportfound that more than 7,000 people died a year from medical errors caused by illegible handwriting. Of course, typing everything isn’t perfect either. There’s still the possibility of entering, say, 30 instead of 300, and the process is slower than just scrawling out a prescription. While we’re all for electronic medical records, we’ll write by hand whenever we can. After all, handwriting can make you smarter.